Dual Save technology is specially designed to save recorded footages in both the microSD memory card and the built-in internal memory in incident recording mode. 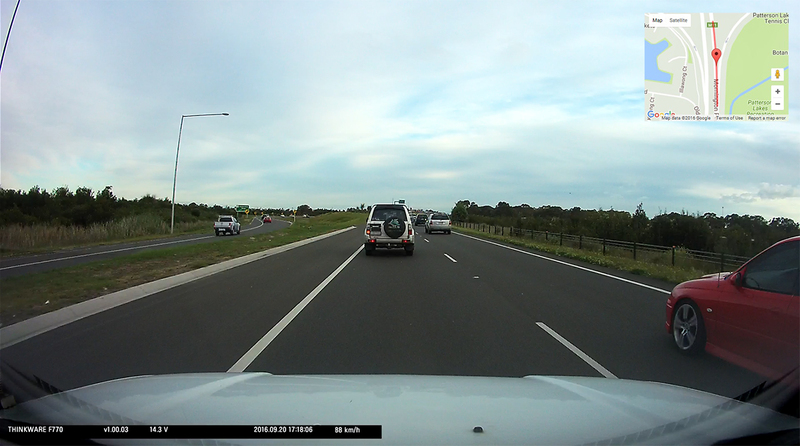 It functions as a safeguard against the possible loss of data in the aftermath of a severe collision. In the event that the memory card gets damaged, the Dual Save Technology guarantees a backup copy of the video in the internal memory of the F100. Format Free Technology utilizes the TAT (Time Allocation Table) save system instead of the FAT (File Allocation Table) system. 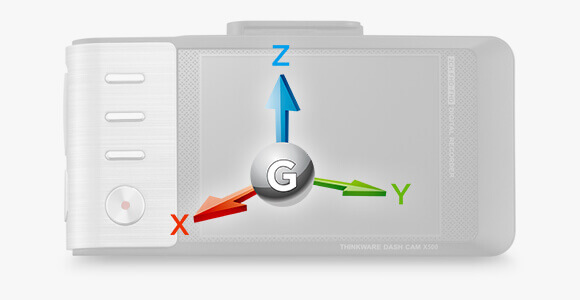 This allows THINKWARE’s proprietary Format Free Technology to eliminate the need for periodical manual formatting of recorded video files on the microSD memory card. It also helps extend the life of your memory card. 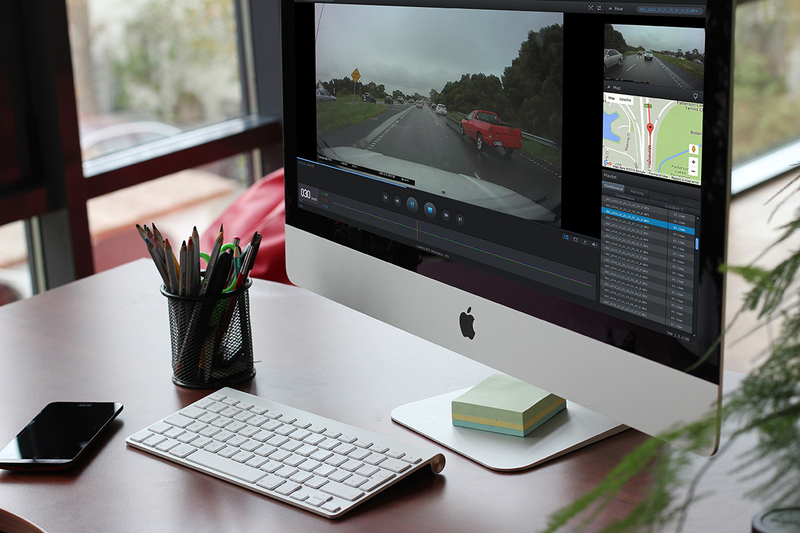 You can view recorded video files on any PC or smartphone without having to worry about converting files. 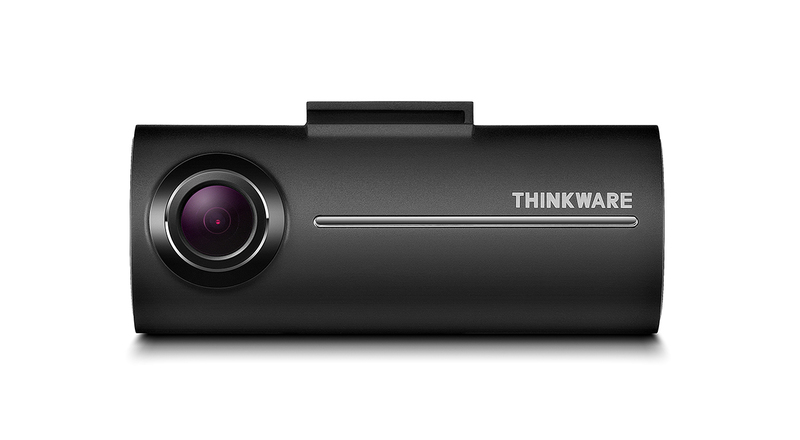 THINKWARE DASH CAM saves the hassle of manually clearing memory space.